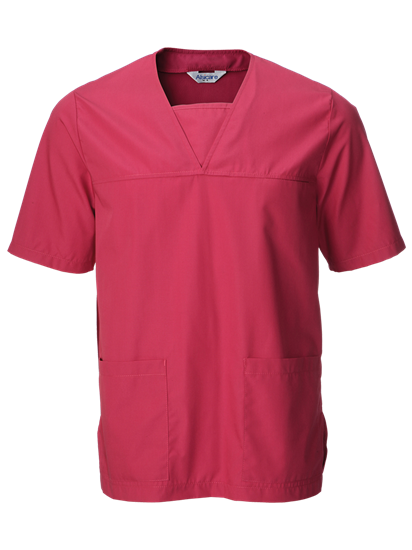 Raspberry Scrub Top. Made for both Males And Females. Upper Pocket with Lower side pockets. 145gsm. 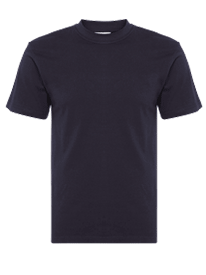 Poly-cotton Blend for Breath-ability and comfort.